New Albany, the only “city” in Floyd County, has a long and surprisingly illustrious history. The city was founded in 1813 by the Scribner brothers and originally incorporated as part of Clark County. It wasn’t until 1819 that it made its home in Floyd County. In the mid 1800s, New Albany’s primary economic progress was in the steamboat industry. More than 6 shipbuilders called the area home and constructed numerous steamboats, arguably most famous of which was the Robert E. Lee. As with any large enterprise, complimentary businesses began to crop up, including machine shops and foundries. 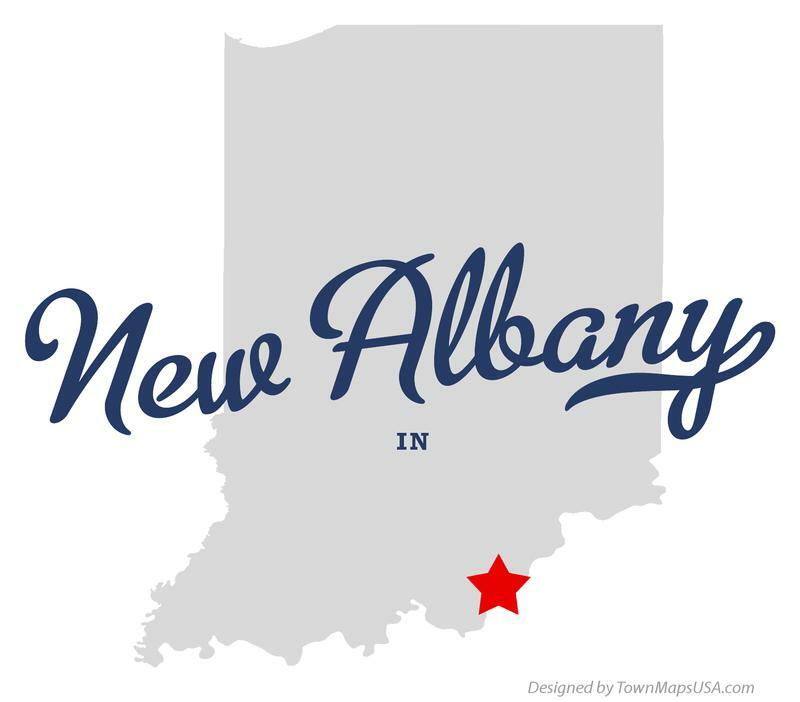 Because of the magnitude of the industry, New Albany was the largest city in Indiana (and larger than Louisville) by 1850. The pioneering city continued its firsts, such as opening the first public high school in Indiana and created the state’s first consolidated school district. In the late 1800s, the steamboat industry collapsed, but the industrial boom brought on by the railroad saved New Albany from large-scale economic decline. In the early 1900s, business turned toward plywood and veneer, and New Albany became the largest producer of plywood and veneer in the world. At least 14 locations in New Albany are listed on the National Registrar of Historic Places, most notably the Culbertson Mansion. The downtown area is also home to a number of trendy, non-chain restaurants, retail spaces and other businesses. Downtown becomes even more vibrant every October during the Harvest Homecoming festival, one of the largest events in the state. For other New Albany events, visit The Sunny Side of Louisville!